Kum Eric Tso is an Online Entrepreneur and internet marketer. Founder of Netkipedia LLC. He has worked with companies like MTN Cameroon, Namecheap and is currently a top earning Google publisher. He is also a tutor in online entrepreneurship and other topics at Udemy and the author of several best selling books at Amazon. 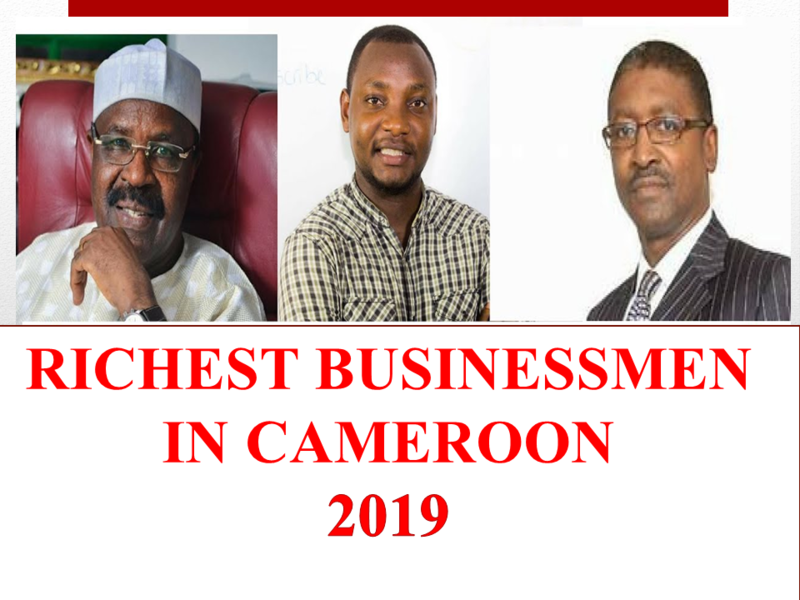 The richest businessmen in Cameroon 2019 is proudly classified by Money Master Tutorials to inspire young entrepreneurs to aspire more in their wealth creation journey.